Google is doing everything in its power to make the Chromecast and Chromecast Audio the cheapest way to add streaming capabilities to your home. The Google Store is now selling (almost giving away) the Chromecast and Chromecast Audio for $30 each, or you can get two for $55. Oh, and you also get some Google Play goodies when you purchase. The 2015 Chromecast and Chromecast Audio are sold by some other retailers (not Amazon), but the Google deal makes this the place to get one. The sale price will be shown in the cart, not the store page. If you get one, it's a $5 discount and two is $15. If you get two, you can mix and match however you like and still get the discount; both the same version or one of each. 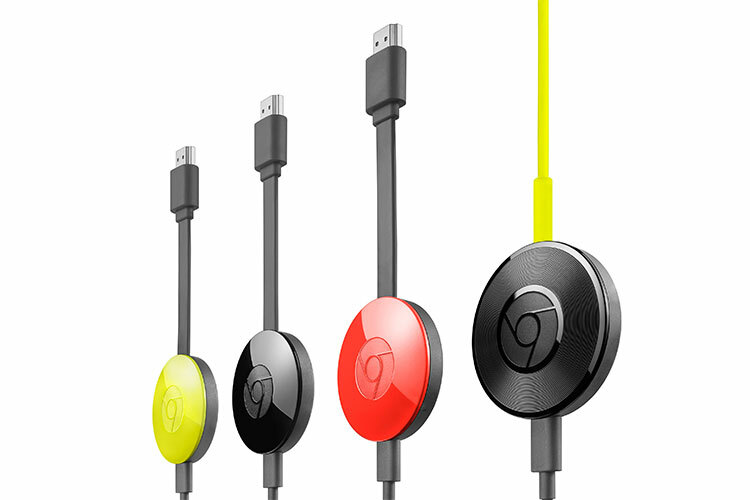 Each Chromecast comes with $20 of Google Play credit, so you can basically buy one for $10. Note: you can only get this credit once per account, not $20 for each Chromecast. Purchasing a Chromecast also entitles you to a free movie rental on Google Play, which runs $3-6. This thing is pretty much free when you figure in the extras. [Weekend Poll] Are You Buying A Pixel C?